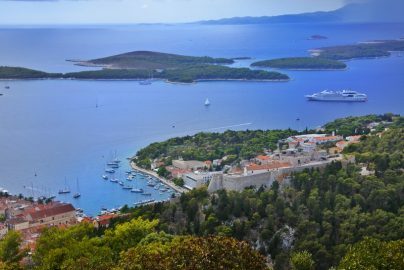 Every year, Croatia becomes more and more popular. 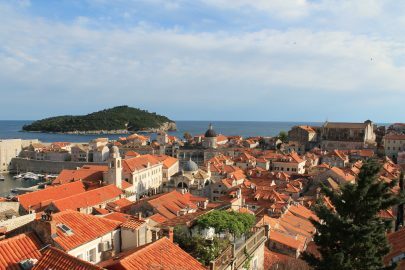 The beautiful weather, historic sights and friendly locals make Croatia a popular tourist haunt that people want to revisit year on year. 2018 won’t be any different and planning early can be essential to properly plan your perfect villa holiday. 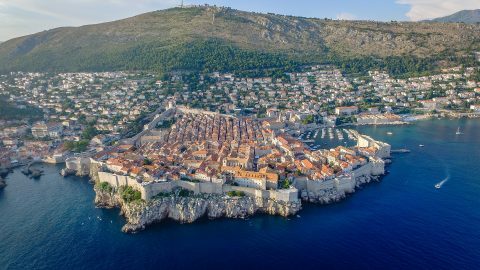 Here are 5 reasons why you should visit Croatia in 2018. 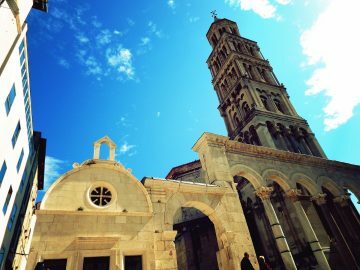 The culture alone in Croatia is reason enough to visit. It has a rich history that is still present in the local people, their traditions and authentic food create a friendly and welcoming atmosphere throughout the country. 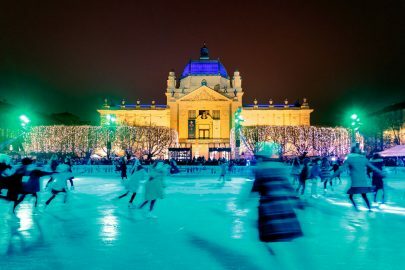 Traditions are kept for thousands of years and history celebrated throughout many cities. 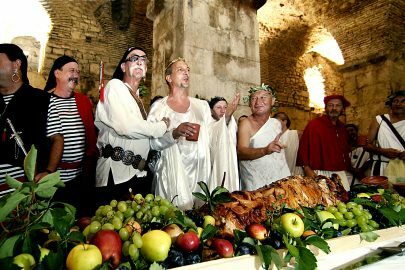 Sinj, for example, has an annual event called the Alka that has been held every August since 1717. 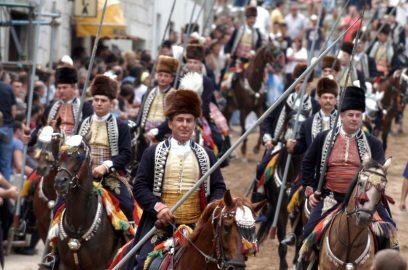 Men compete on horses to run a lance through a metal ring, the Alka and are awarded points depending on where their lance hit. 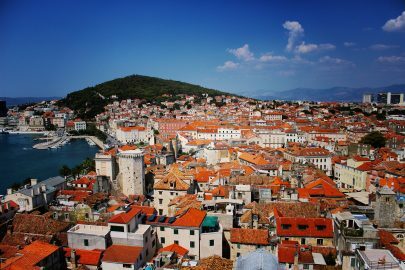 Croatia is a historic country with a rich and colourful history that is some of the oldest in the world. It has seen many rulers and religions which have left their mark on the country through monuments and traditions that you can still see today. 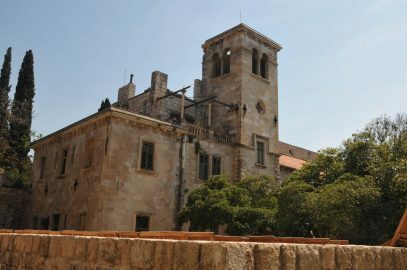 Hvar Island is home to many historic sites including the Hvar Theatre, which was built in 1612 and one of the oldest theatres in the world. 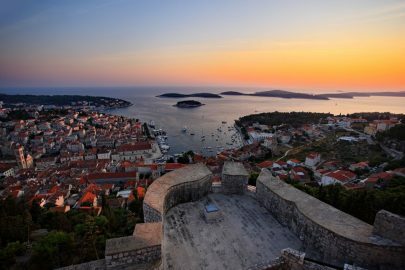 Fortress Fortica, also on Hvar Island, was built in the 16th century and overlooks the old town, giving you a magnificent view of the beautiful Adriatic Sea. 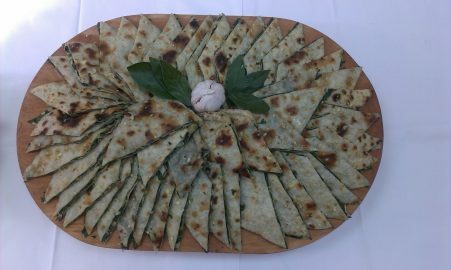 Croatian food can vary depending on city to city, but there are traditional recipes you will find throughout the country that has been used for centuries. 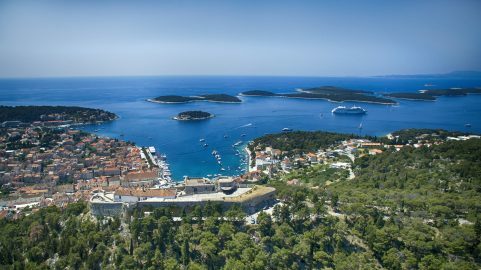 Many of the cities and islands are on the sea and you will find an abundance of freshly caught seafood that is expertly prepared with Croatian olive oil and served with wine from Croatian vineyards. 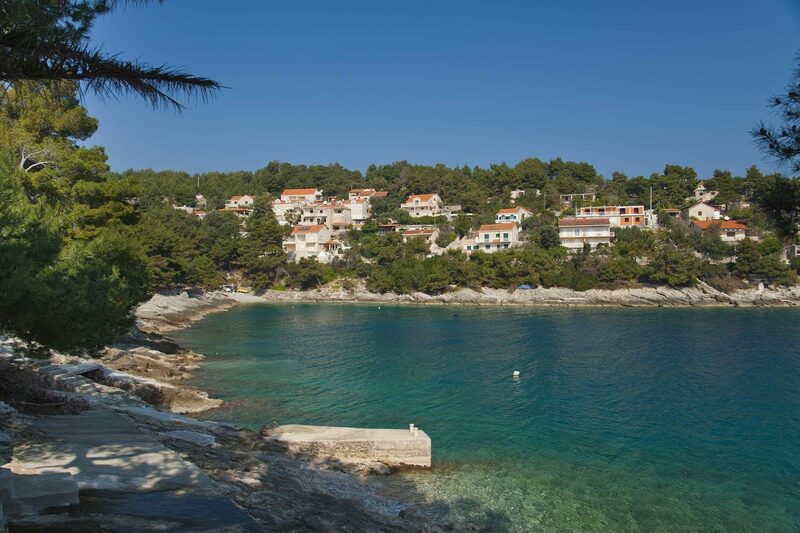 Throughout Croatia, you will find beautiful weather at the height of summer. 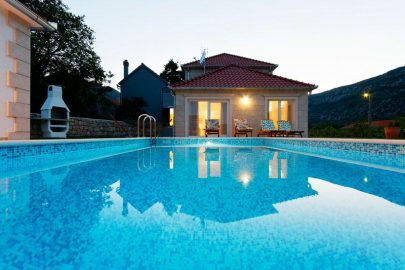 Temperatures start to increase from May, which makes it a great month for a luxury villa holiday that escapes to busy tourist months. From June to September, you will see from 22 to 30 degrees when the sun is at its highest. 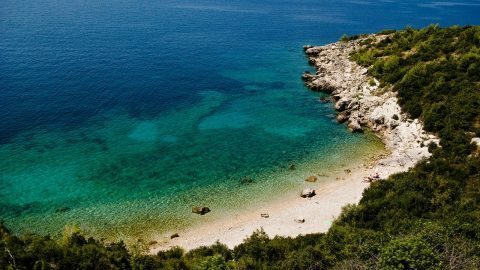 Read our post on how to stay cool in Croatia during the summer. 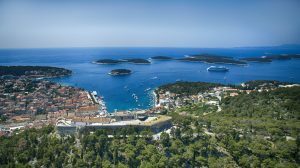 As well as sandy beaches and crystal clear waters from the Adriatic Sea, Croatia is also surrounded by lush greenery and rich hinterland. 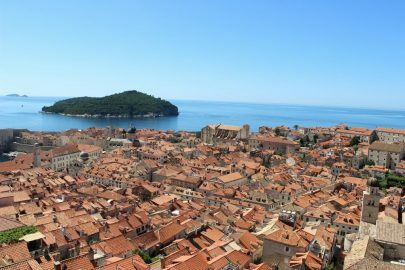 There are many ways to take advantage of the nature of Croatia such as walking trails and biking through the hills. 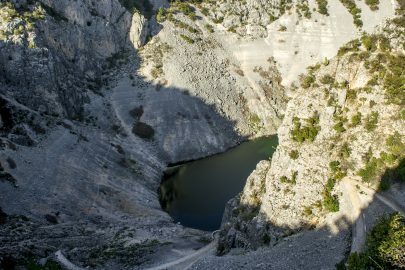 The Nature Park Biokovo in Makarska is part of the Biokovo Mountain and provides some of the highest hiking trails in Croatia where you can see breath-taking views over the Adriatic. Whilst there you can also visit the Botanical Garden Kotišina which showcases some of the unique flora and fauna of this region.